Family Law Mediators are specially trained to assist couples in resolving for themselves issues of child custody, parenting plans, financial support and disposition of property in family law cases without having to go to court. Mediation is “mandatory” in Lake County where significant court time would be necessary; and is ordered in Porter County, Indiana when any hearing is expected to take one-half day or more of court time. Since 2006, Indiana has also allowed for Family Law Arbitration under a specific statutory scheme, which can be quicker and often times more efficient, than waiting for future court dates and final contested hearings before a judge, while preserving personal privacy and confidentiality of information. The Indiana Supreme Court has also revised its family law and domestic relations ADR rules to allow for mediation and arbitration without any lawyers. It has become quite common for the parties in such cases to resort to “pro se” representation i.e. 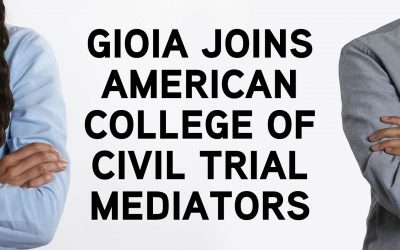 representing themselves (without any attorneys) and participating in the ADR process under the guidance of a trained professional mediator and/or arbitrator. 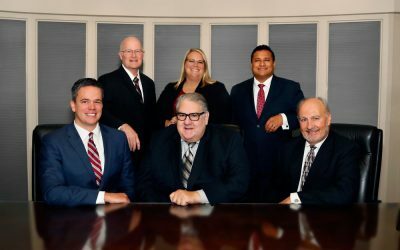 Several attorneys at Burke Costanza & Carberry LLP are experienced mediators and arbitrators who practice throughout Indiana, but especially in Lake County and Porter County. 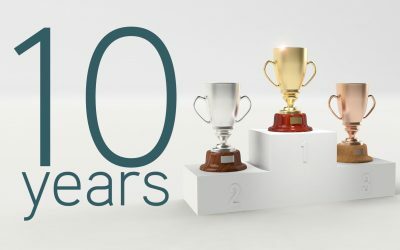 Contact Paul A. Leonard, Jr., in our Merillville office or Daniel A. Gioia, in our Valparaiso office, both certified domestic relations mediators in Indiana, with any questions regarding alternative dispute resolution for divorce, paternity, modifications of child support and custody, and any other family law matter.